Cozy and comfortable 3 star hotel, located in Punta Arenas, Capital of Chilean Patagonia. 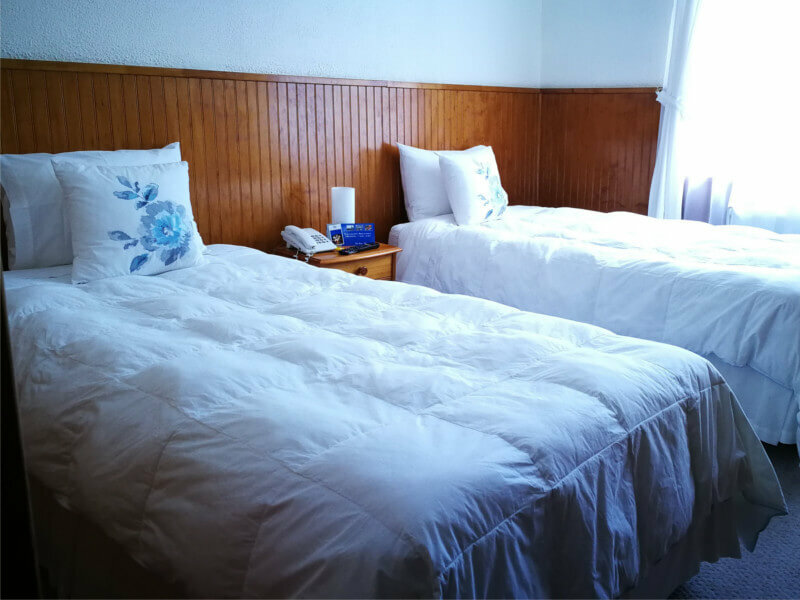 We are a cozy and comfortable Hotel, located just 2 blocks from the Plaza de Armas of the city and the main historical buildings of this city. We have 11 cozy rooms for non-smokers. 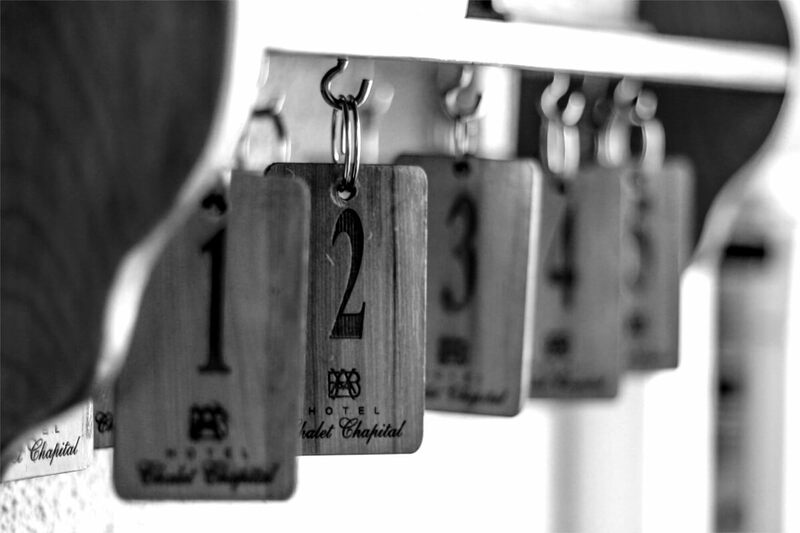 Cataloged as 3 stars and recognized for quality attention, we will make your stay a pleasant experience. Our hotel has 11 comfortable rooms distributed in singles, doubles and triples. Multiple services included and additional to your accommodation to make your stay more integrated. Know the spaces within the hotel and the surroundings and places to visit near our hotel. Our hotel, rated as 3 stars, has pleasant environments and rooms. 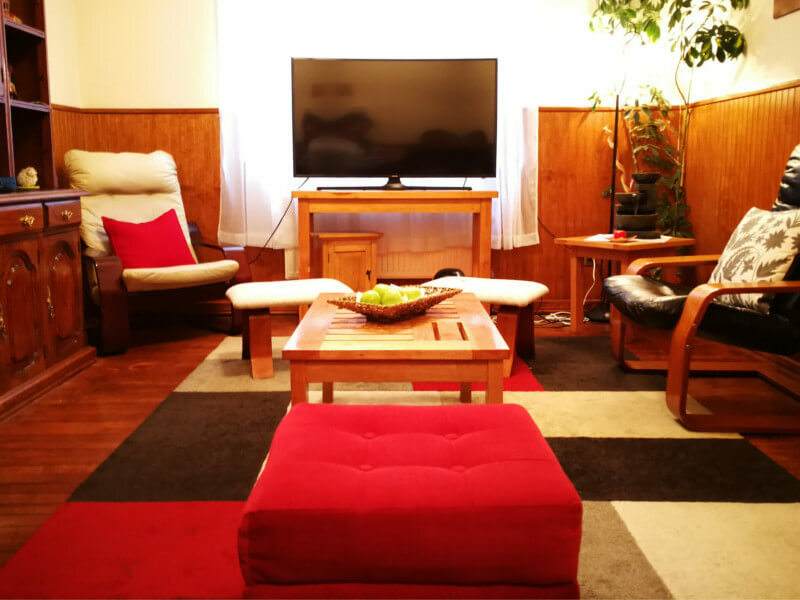 All rooms fully equipped with cable TV, WiFi, private bathroom, laundry service.